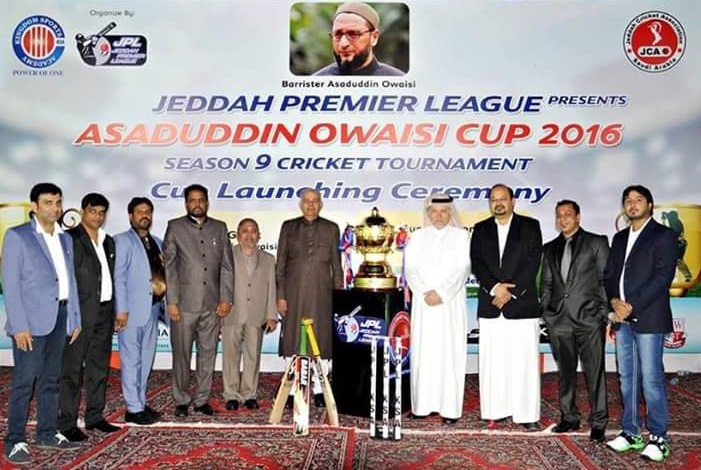 JEDDAH: Jeddah Premier League (JPL) presented Asaduddin Owaisi Cup 2016, Season 9 cricket tournament ceremony in coordination with Jeddah Cricket Association (JCA) starting from January 01, 2016 in the Saudi coastal city. 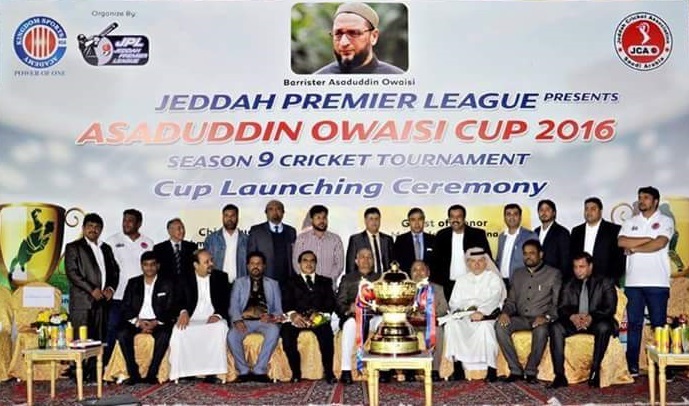 A cup launching ceremony for the Asaduddin Owaisi Championship was held at Hala Cricket Academy Jeddah Friday night, according to a report published by Saudi Gazette. The tournament will continue for 12 weeks and a total of 132 matches will be played between different clubs. 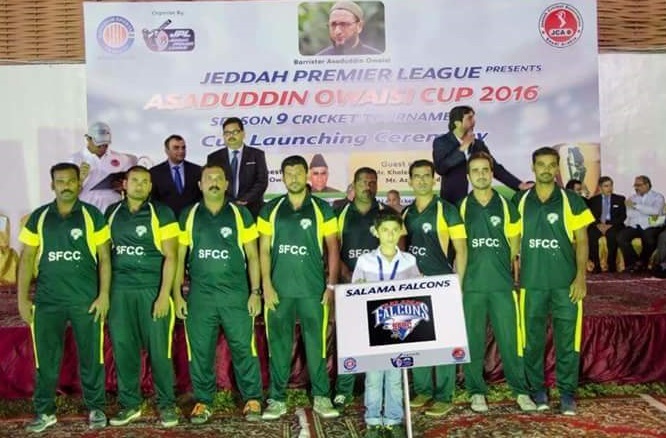 Chief guest on the occasion was Ahmeduddin Owaisi, president Bazm-e-Ittehad. 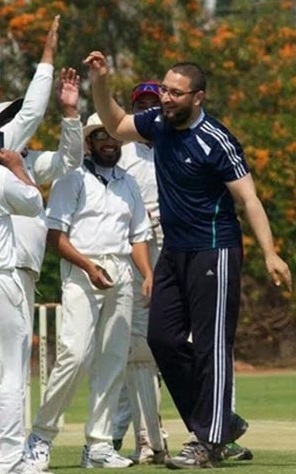 Among VIP guests were prominent journalist and keen supporter of cricket in the Kingdom, Ustad Khaled Almaeena, Joint Editor Etemaad Daily Hyderabad Aziz Ahmed, a prominent Saudi Ibrahim Al Othaibi, Director JCA and Hala Cricket Academy’s Sameer Nidal Khan. A grand drill and guard of honour given to the chief guest and the guests of honour by the 50 participating teams took place before the program started. The function started with the recitation of verses from the Holy Qur’an by Qari Noor Sahab. The moderator of the program was the young dynamic Mirza Qudrath Nawaz Baig.